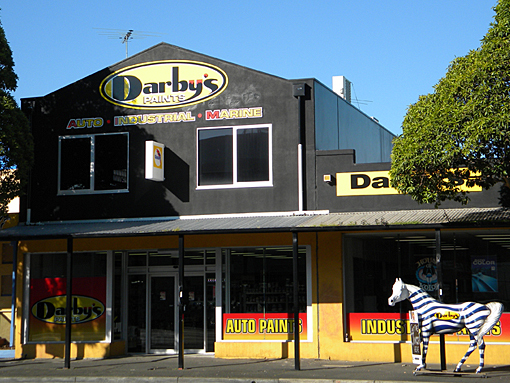 From a minor paint repair to a full restoration of your ultimate car or bike, Darby’s Paints Geelong, Ballarat & Shepparton is your total automotive, refinishing store. 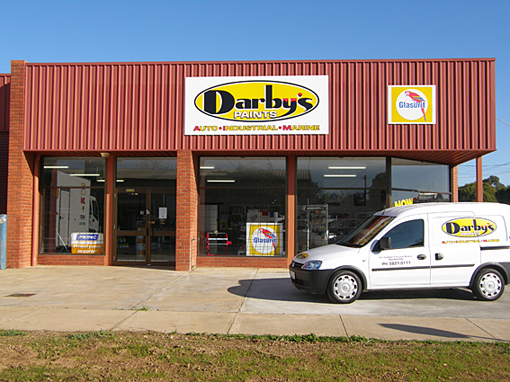 Darby’s stocks over 40 different brands of auto body supplies and products and our goal is to supply great customer service, technical knowledge, training, and quality products at affordable prices. 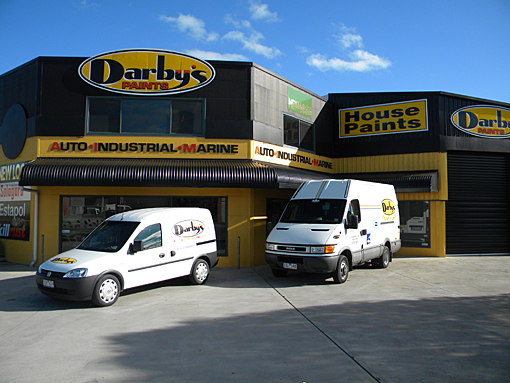 We’ve got Victoria covered with automotive paint, industrial paint & marine paint stores based in Geelong, Ballarat & Shepparton and, as you’ll see, we provide all the paint and coatings products you need: Think of us as a partner for your refinishing needs.